Today, I went over to Boise and attended the Stamp and Scrap Fest. Found a few unique stamps and goodies. It was a nice day. 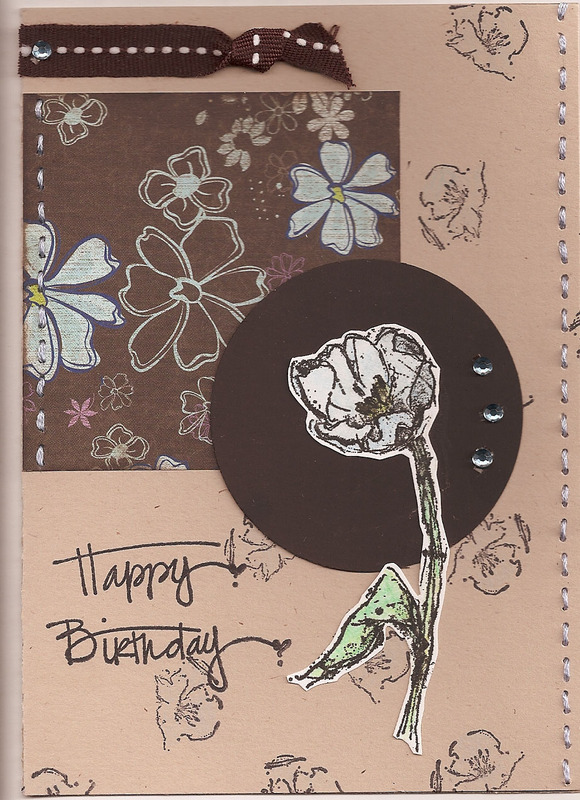 Not much else to blog about today but thought I would at least post the card I made this evening.